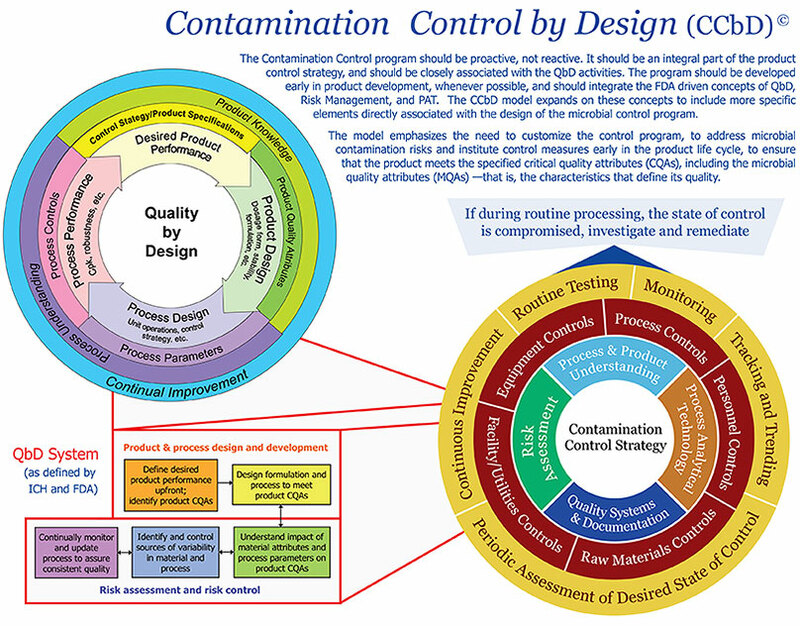 The earlier you start, the better - When we integrate Contamination Control by Design (CCbD)and Quality by Design (QbD), we are more likely to ensure a proactive approach to contamination control. We believe that this approach not only contributes to better understanding and control of the manufacturing process, but also plays a role in the assurance of product safety and overall product quality. CCbD Training and Consulting is available. Call us to discuss. For other contamination control related training, click here.